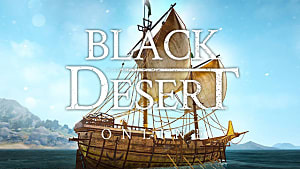 Generating money passively is something you should get into as soon as possible in Black Desert Online, and the best way for you to do that is to get your workers on nodes so that they're harvesting resources. These resources can be used or sold to generate you a fortune in the long run. The main thing gating you from scaling up your passive income is the number of workers you can have. 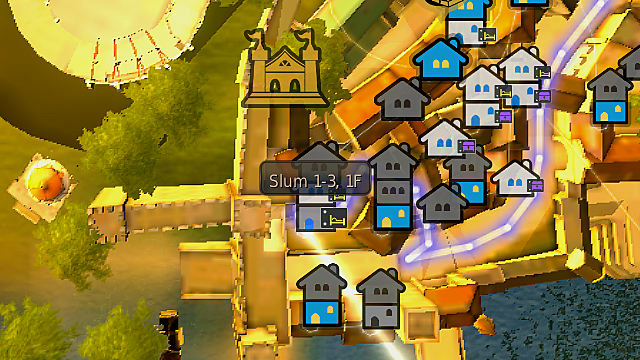 Each town gives you one free worker slot, but to get more you need to use the housing system to invest in housing that provides lodging. Each lodging space you get is another worker that you can have in the city that you've purchased. Some houses will offer you 1 lodging space for 1 Contribution Point, where another may offer 2 for the same price. That means you'll have to search around for the best value. 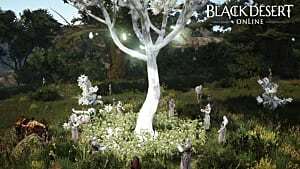 Lodging space at Velia is so hard to come by that I really recommend you make use of all of the houses available. That's 1-1, 1-2, 1-3, and 6-1 over at Toscani Farm. However, there are two houses for lodging that stand out above the rest. Neither of these houses has a prerequisite, and 2 space for 1 CP is premium when it comes to lodging. 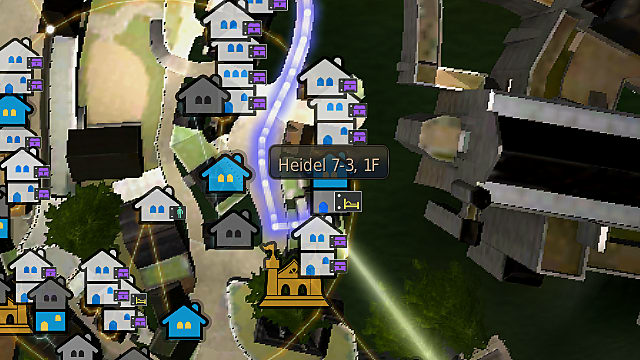 Heidel is home to the best house in the game for lodging space, located at 7-3.1. The catch is that its prerequisite, 7-2.1, doesn't offer lodging space. If you find value in what's offered at 7-2.1, then this is absolutely worth it. As you can see in my screenshot, the prerequisites happen to be quality storage space anyway. You won't find another 4 lodging space for 1 CP, so try not to pass this one up. There's also a chain of four houses that offer decent value. 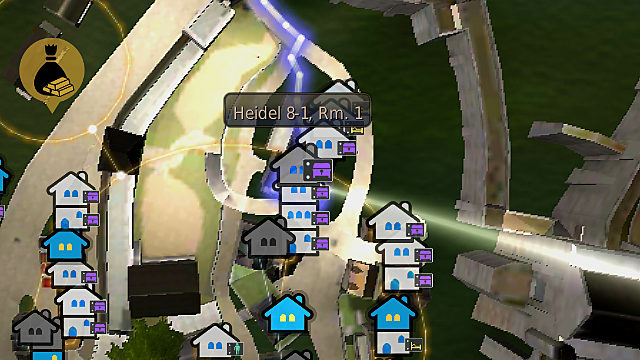 It's pretty rare to find a cluster of houses that all provide lodging space from the start, so the 1.5 space per CP is pretty solid. Picking up all five of the above houses will net you 17 space for 9 CP. 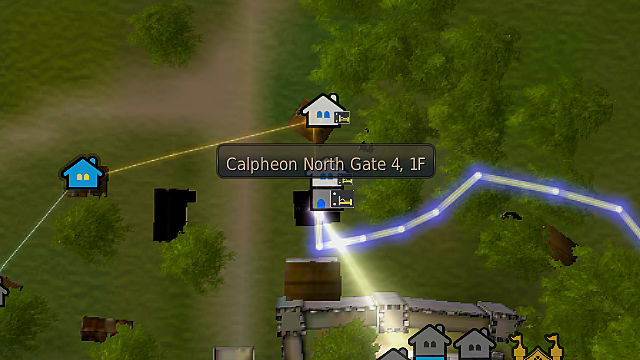 Calpheon is a cluttered city where you'll be bothered with prerequisites of houses that offer really low value to get to where you want. This makes houses that provide lodging without a prerequisite incredibly valuable. 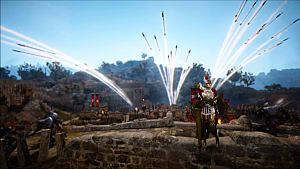 Luckily, Calpheon has a lot of those. 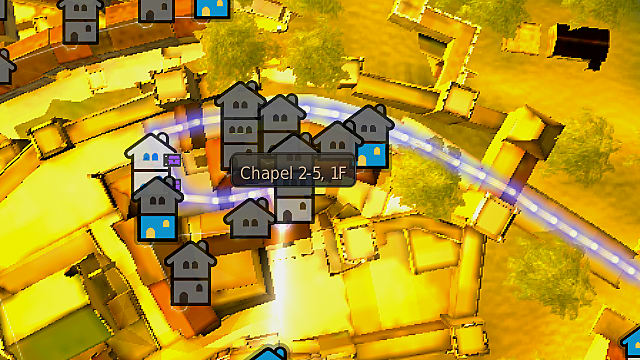 There's also a small cluster of houses that give 1 lodging space per CP. 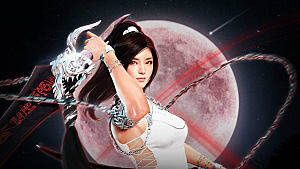 Take a look at these locations, but be warned that some of these require a long chain of prerequisites. Many of them just aren't worth it in the end unless these clusters of houses fit your specific set of needs. 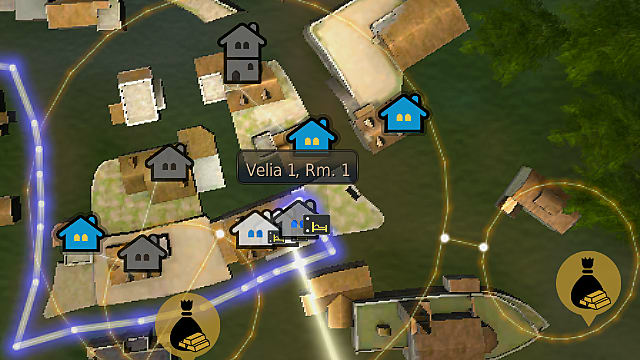 Like Velia, lodging in Altinova is hard to come by. 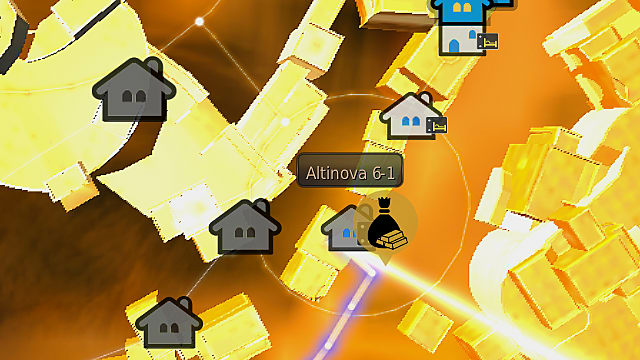 The good news is that all of the lodging houses in Altinova are clustered together, and only one of them is really worth it. 10-1 and 10-2 are the only other lodging houses in Altinova. As a cluster, they combine as 3 space for 5 CP. That's not a very good value at all, so I'd advise against spending on these unless you absolutely need the extra workers here. Be sure that your workers are constantly working. Having more workers than you can actually put to work is a complete waste of your CP. 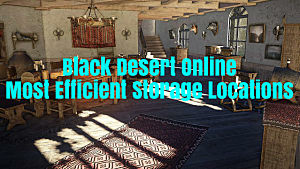 That CP could be used for so many other things, such as increasing your storage. 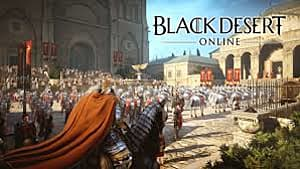 What are the Best Horse Skills in Black Desert Online?